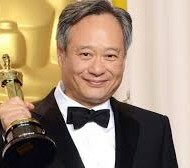 Ang Lee is a film director, screenwriter and producer. He has won Oscars for directing Life of Pi and Brokeback Mountain. 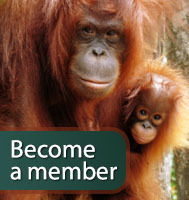 His love for orangutans began many years ago and he has visited Borneo to see orangutans in their natural forest habitat. Ang cares deeply for the planet and the creatures that inhabit it and has joined Orangutan Land Trust as Patron, to help raise awareness for the orangutan and the issues it faces.